Altair SimSolid, game-changing simulation technology for designers, design engineers, and simulation analysts. 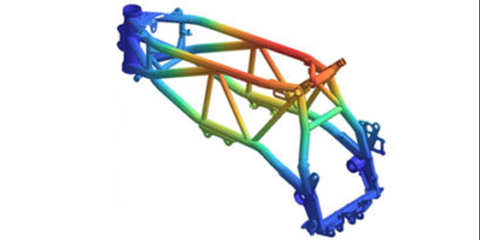 Moreover, SimSolid can analyze complex parts and large assemblies not practical with traditional FEA and do it efficiently on a desktop class computer. Both fast and accurate, SimSolid controls solution accuracy using a unique multi-pass adaptive analysis. SimSolid is now available in the HyperWorks Platform! 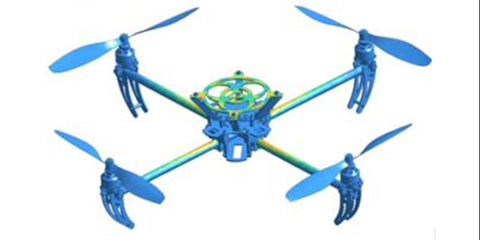 Request info below to find out how to access SimSolid through your company's Altair HyperWorks license. This event is a must for all designers, engineers design engineers, and anyone involved in the product design or development process. Learning resources. View the tutorial videos on our Training Modules page. Contribute. We want to hear from you. Get an user ID so that you can post on the SimSolid forum. Got a question, ask it. Got an experience, share it. Got a request to improve SimSolid, ask it. We are excited about SimSolid and its potential but we know there is much to do. 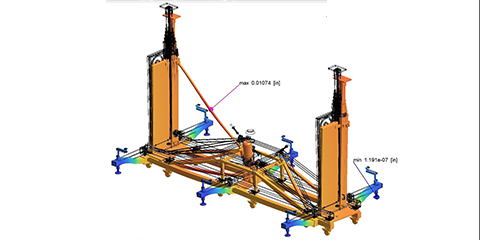 Help us, help you get the most productive structural simulation tool for the design process.